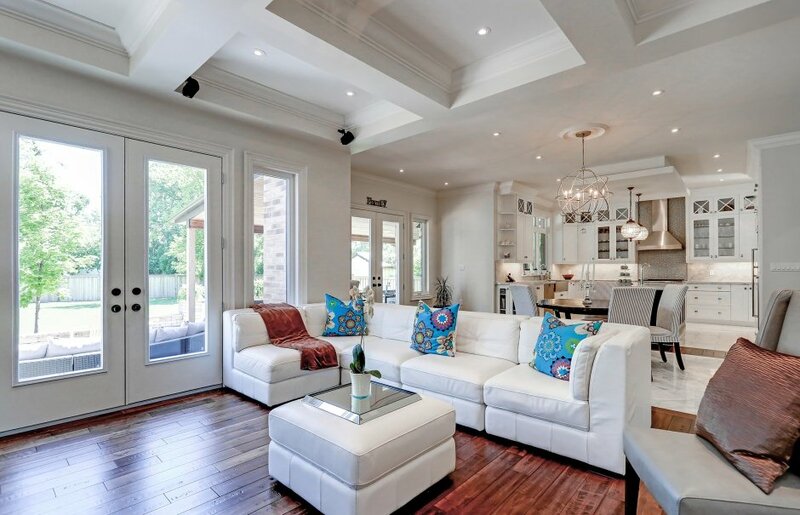 Beautiful home loaded with great features on a deep lot in rapidly transitioning area of Oakville. 6321 total square feet of living space. 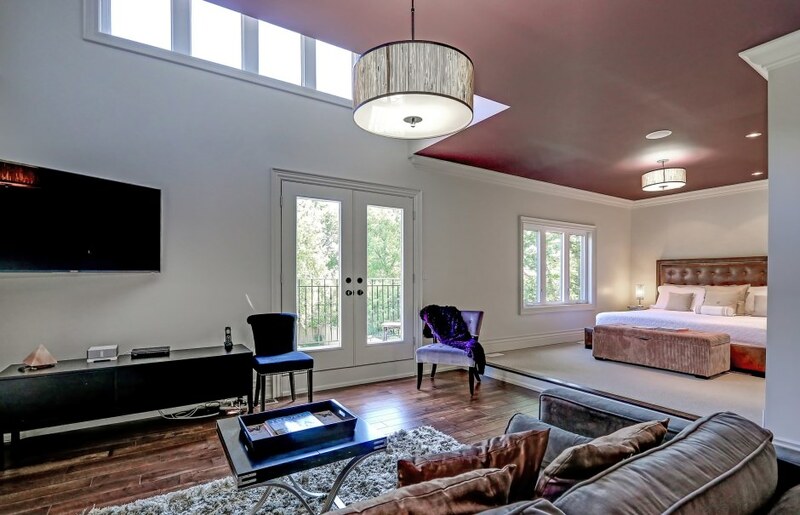 Excellent ceiling heights: 9' in the basement, 10' on the main and 9' on the upper level. Crown moldings throughout the entire home. Main level has grand entry with soaring ceiling and marble floors. Hand scraped maple hardwood flooring. Bright white kitchen with dark island and marble counter tops. On the upper level all the bedrooms have generous dimensions and ensuites or ensuite access. The master has hotel-style amenities: massive walk-in/dressing room, luxurious 5 piece ensuite with lots of marble, shower with body spray, soaker tub with jets, large sitting area and balcony. 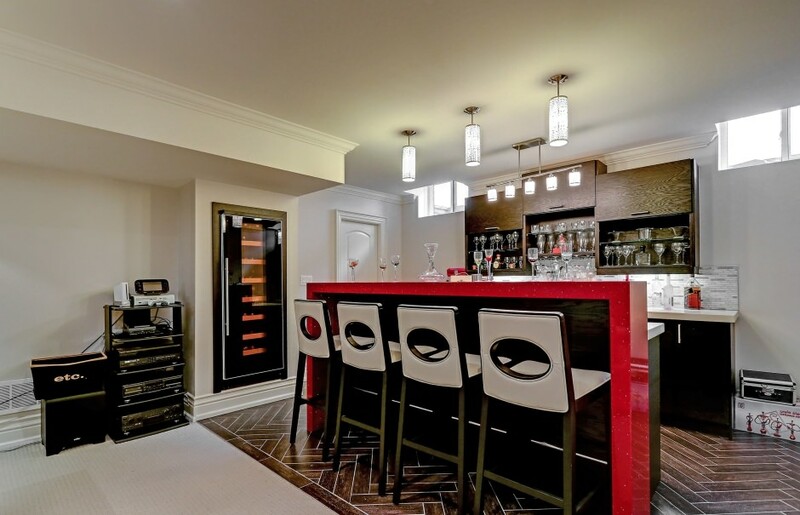 The basement is finished and offers many attractive features. Awesome bar area with wine and beer fridges and seating for 4. Neatly tucked away kids play area. Bedroom and luxurious 3 piece bath with huge glass shower enclosure. 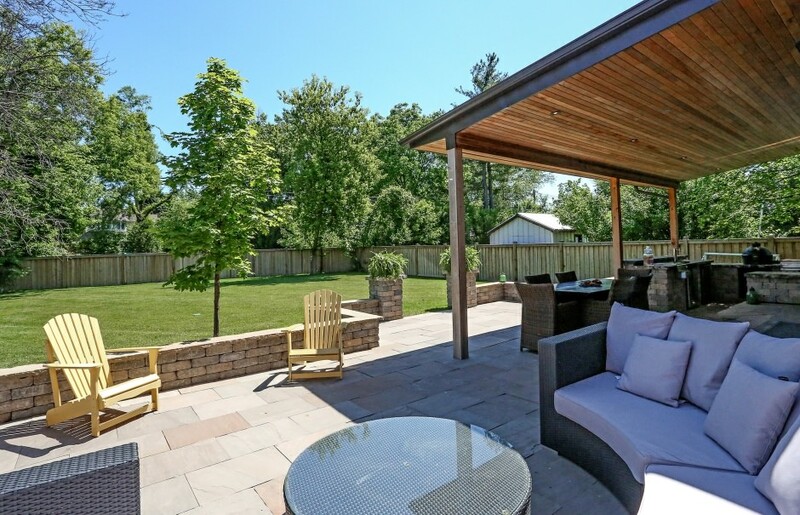 The backyard of the home is ideally equipped for entertaining with a large flagstone patio, covered porch and massive outdoor kitchen complete with barbeque, beer fridge and pizza oven. Great lot in a very convenient location.